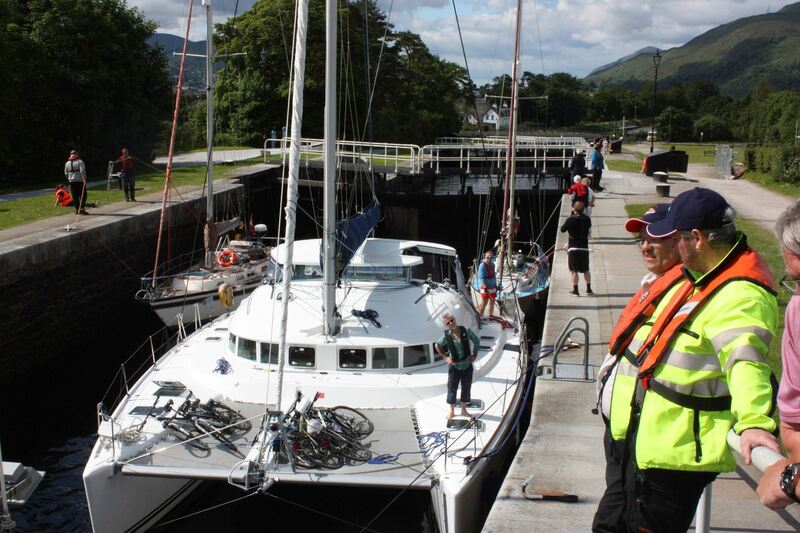 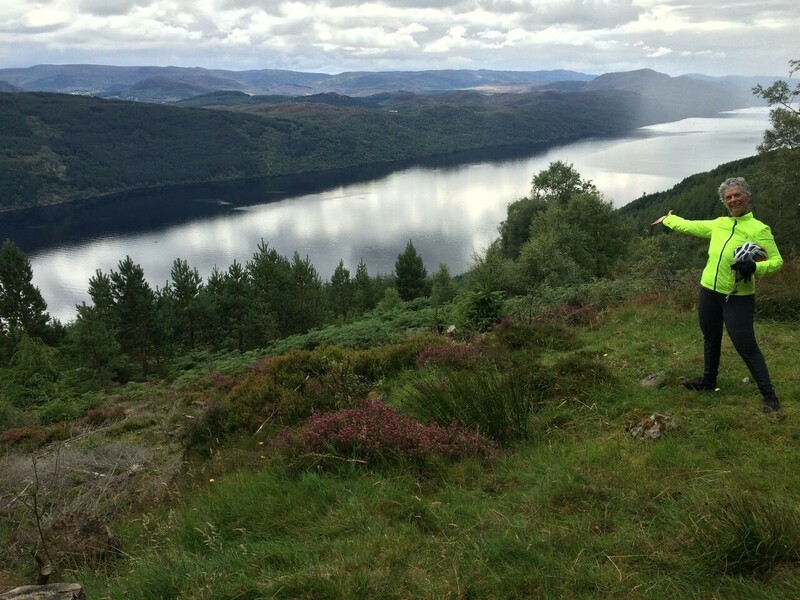 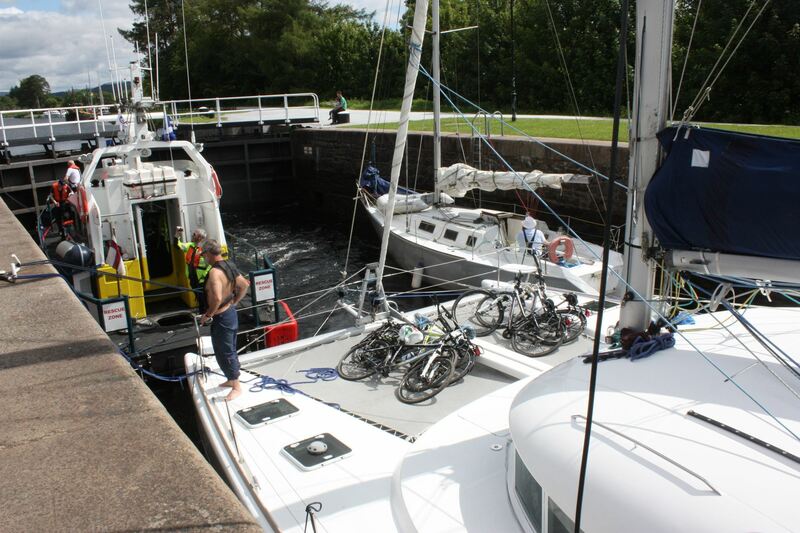 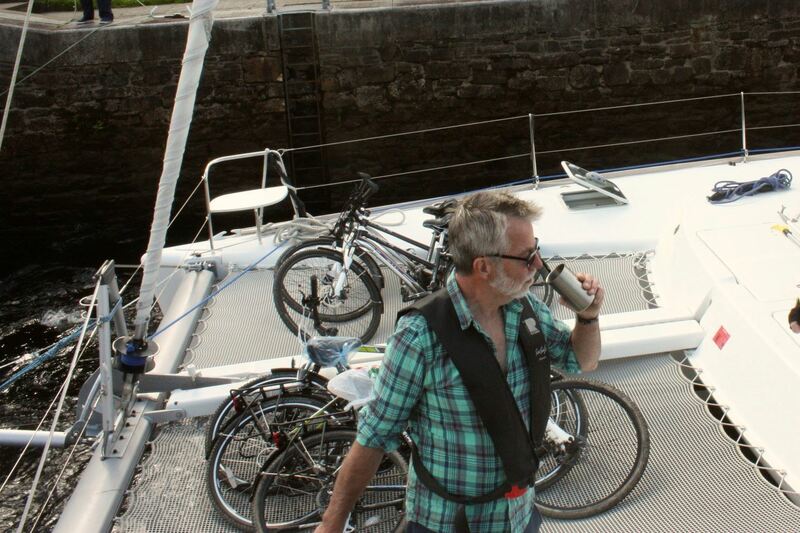 The Great Glen Way from Inverness to Fort William follows a natural fault line which splits Scotland in two, forming impressive lochs and glens and one of the most famous bodies of water in the world – ‘Loch Ness’. 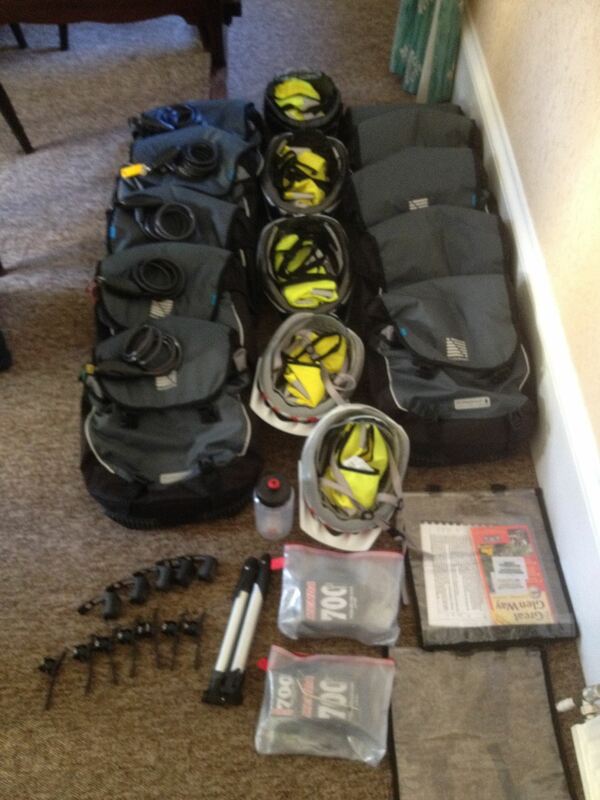 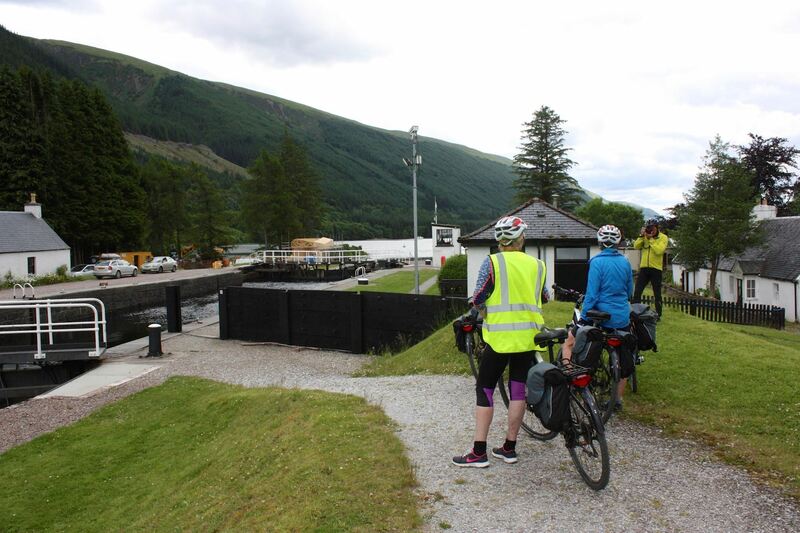 The majority of the route is way-marked and managed by the Forestry Commission and British Waterways. 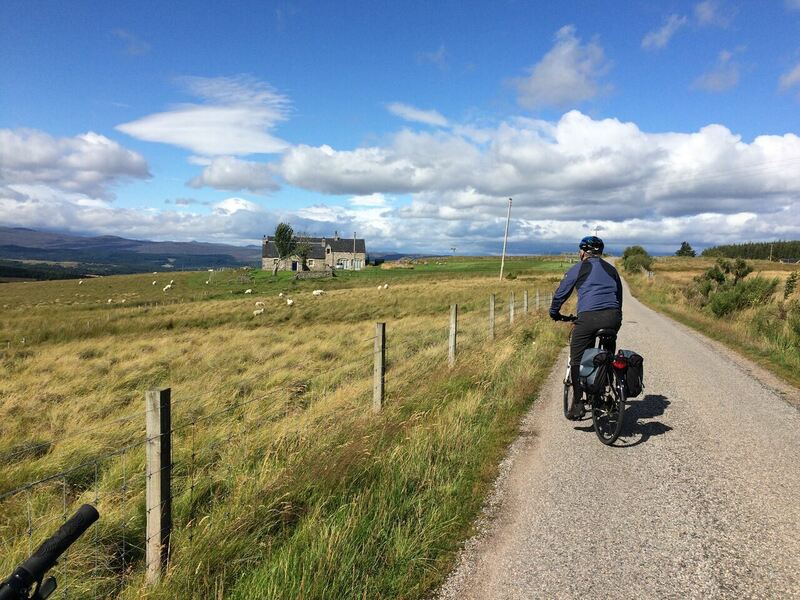 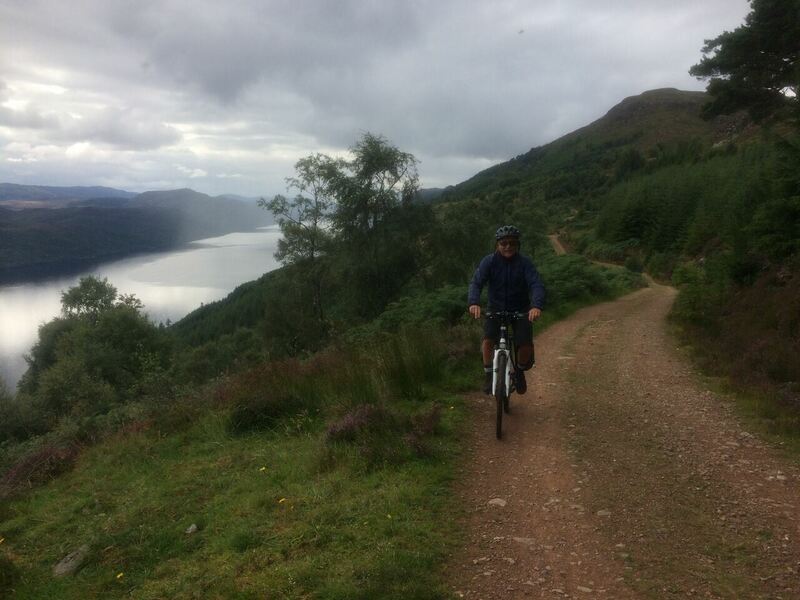 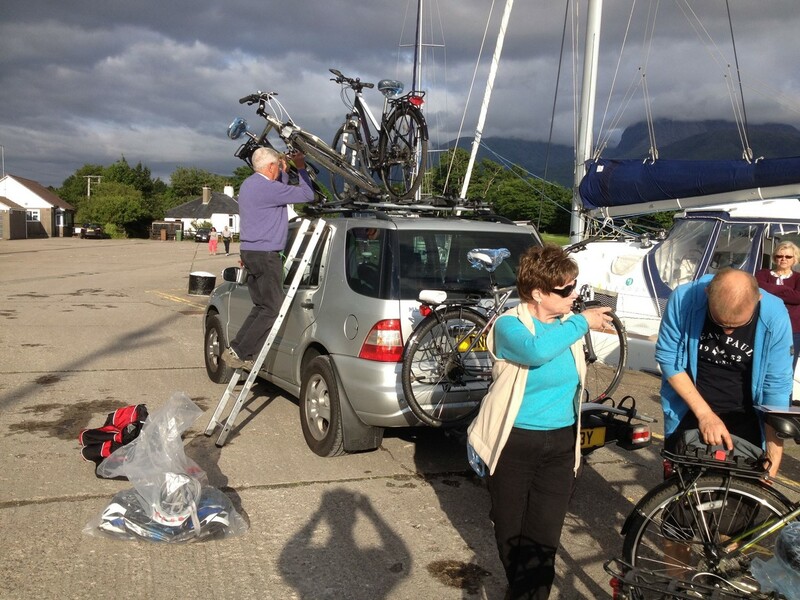 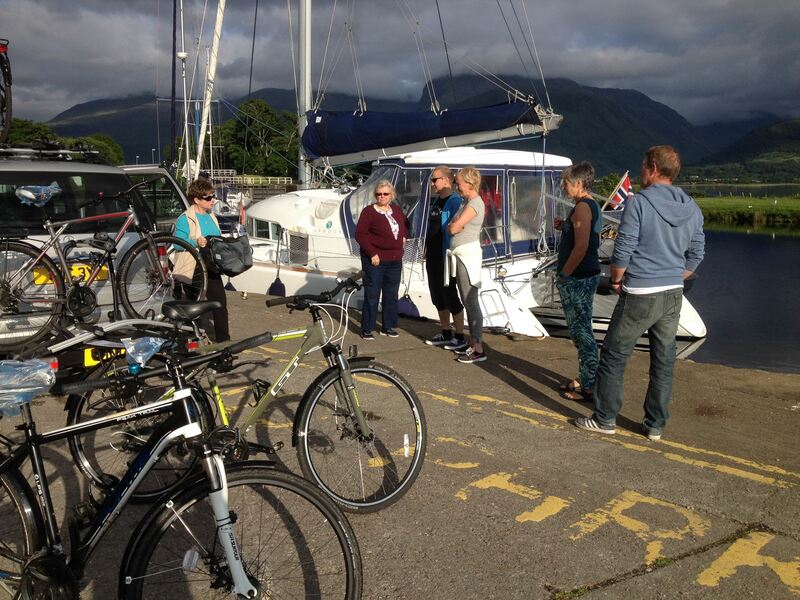 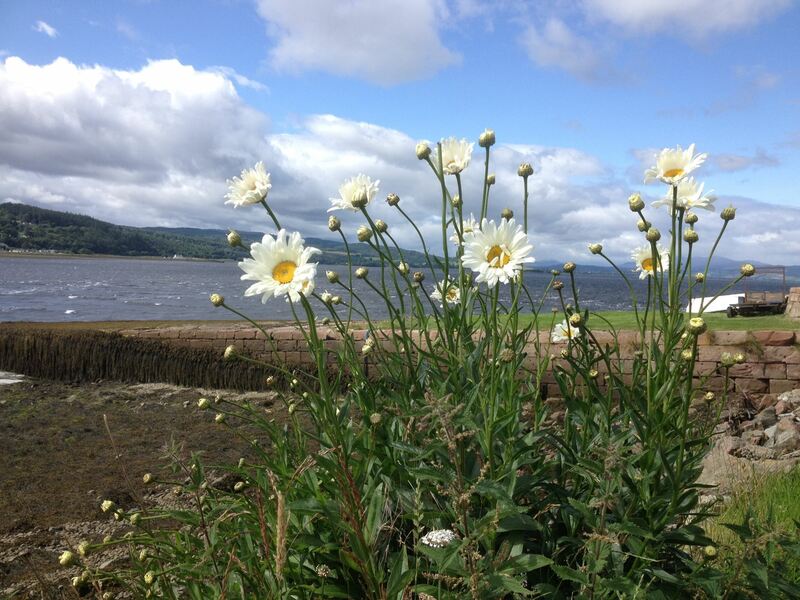 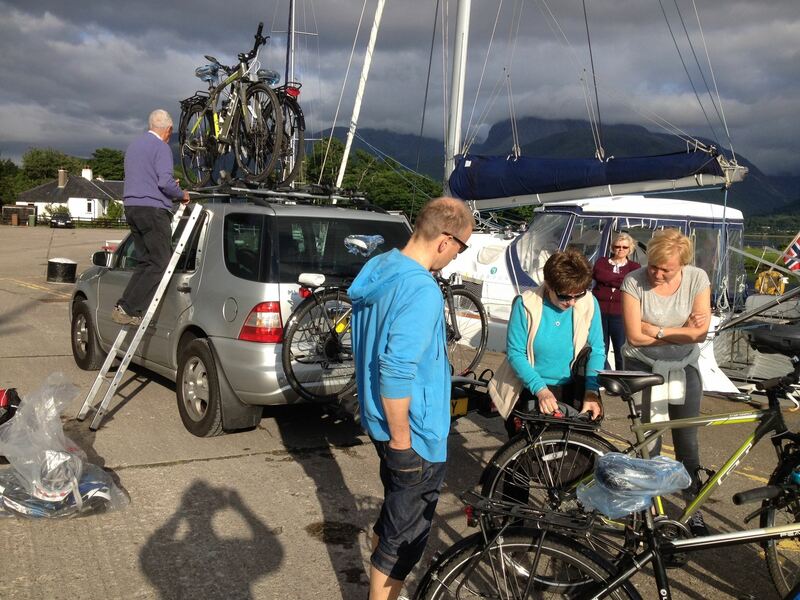 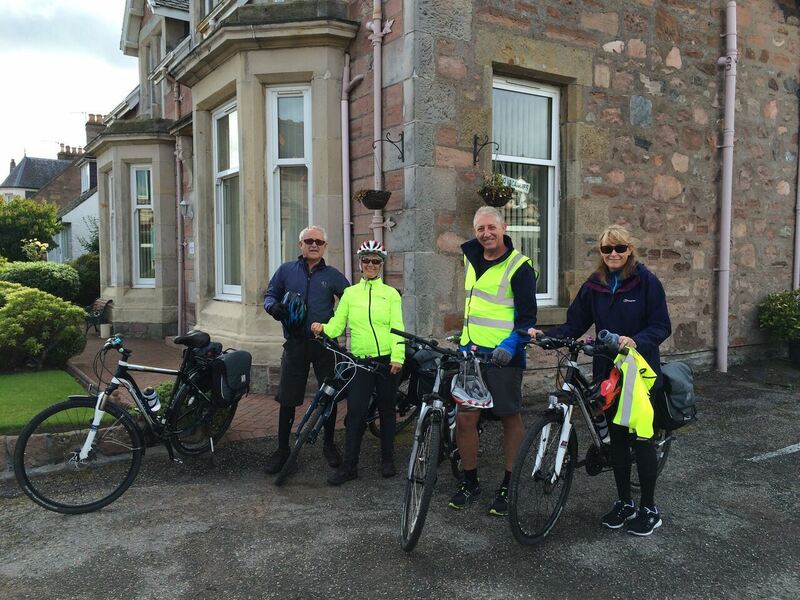 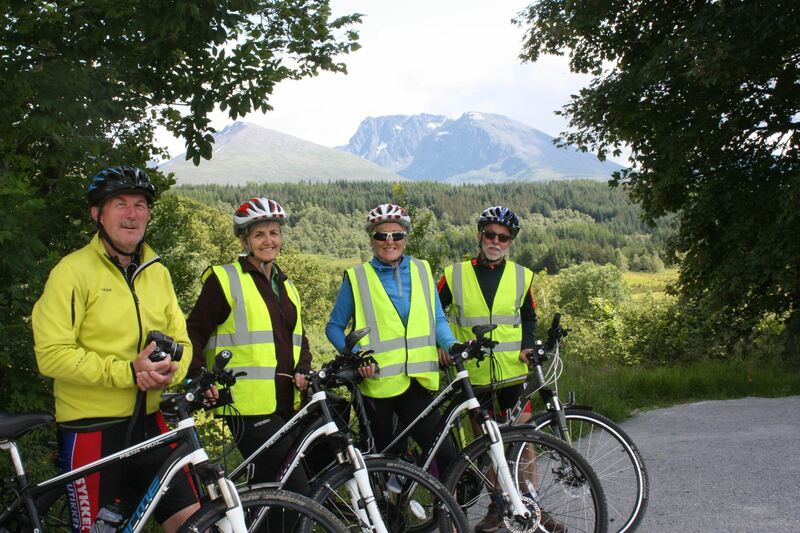 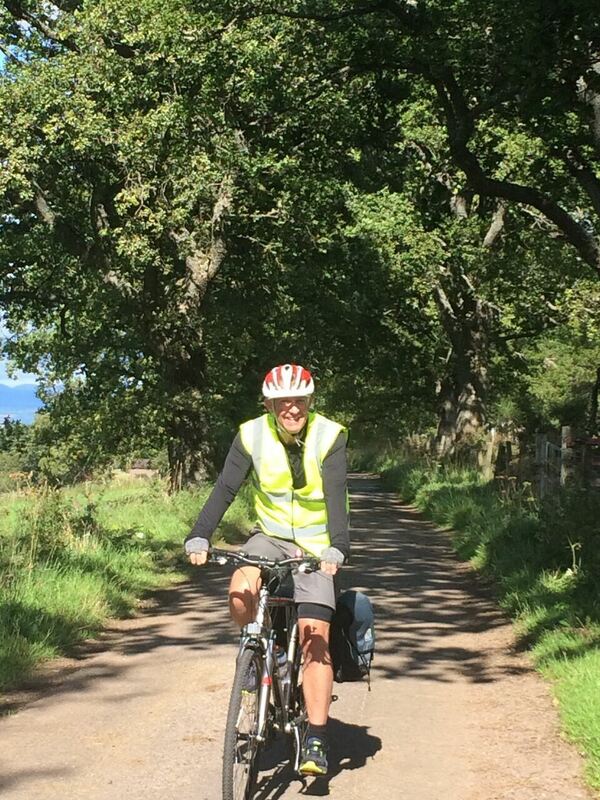 Cycling on special paths and quiet forest trails, you will enjoy magnificent views of lochs and mountains and will have a chance to see some of the abundant wildlife. 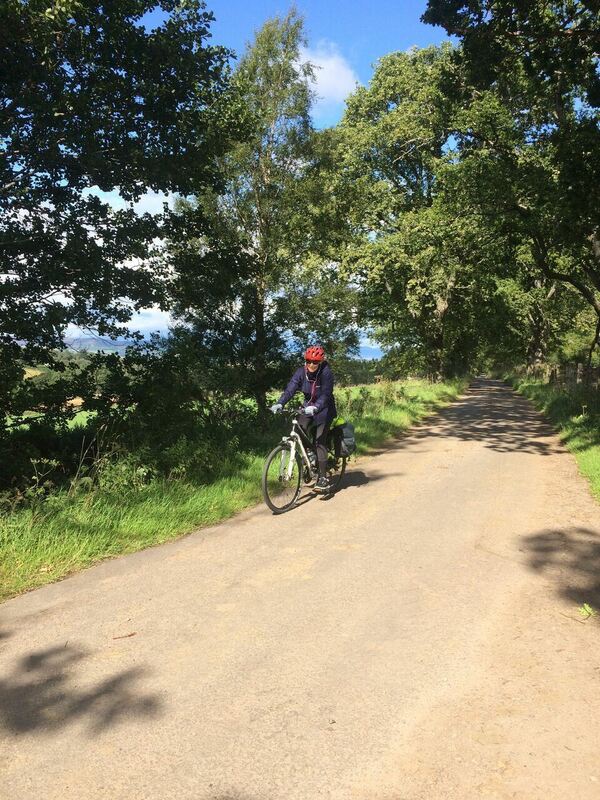 The cycling is comparatively non-technical however the route does involve steep ascents and descents.